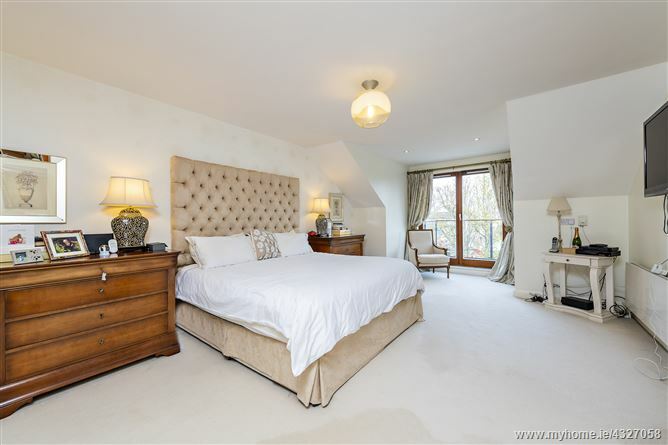 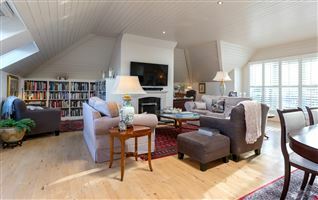 No 5 The Kilns is a truly special 4 bed home which comes to the market in impeccable decorative order throughout. 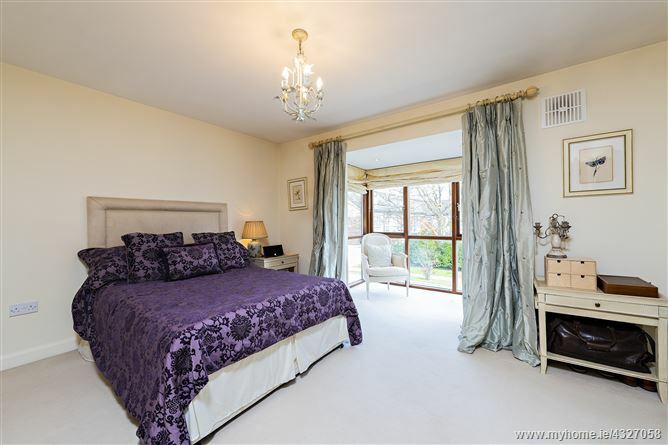 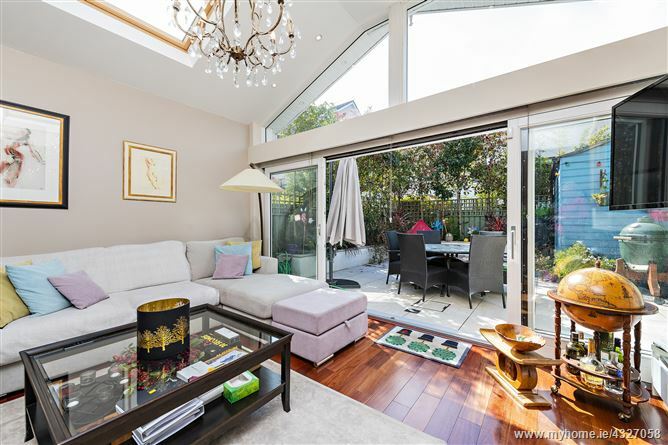 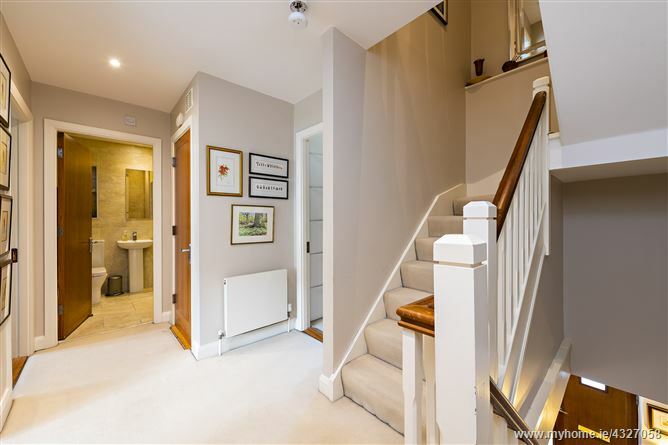 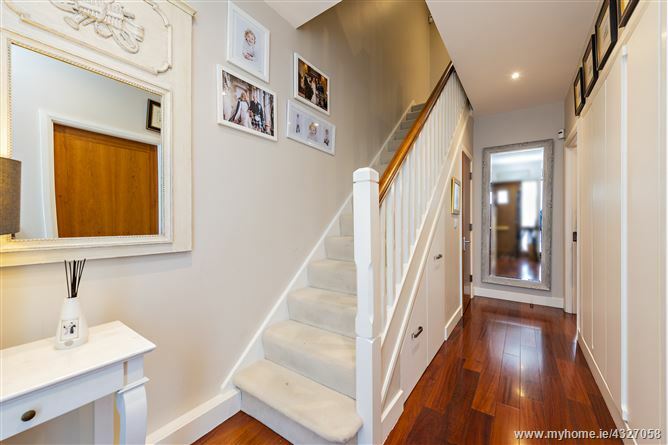 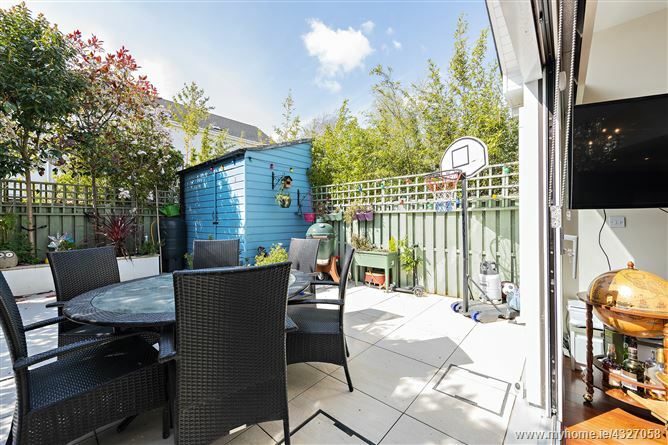 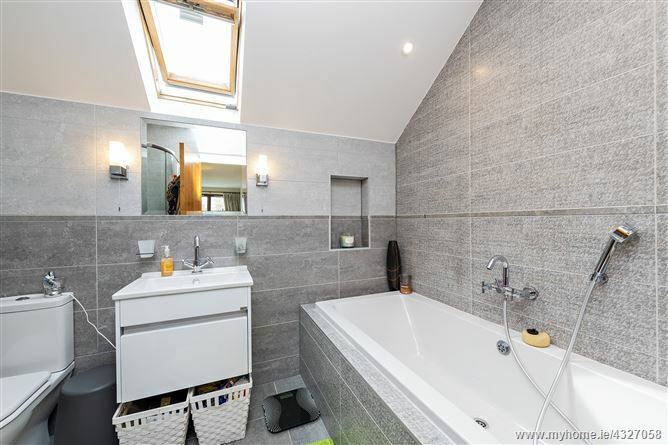 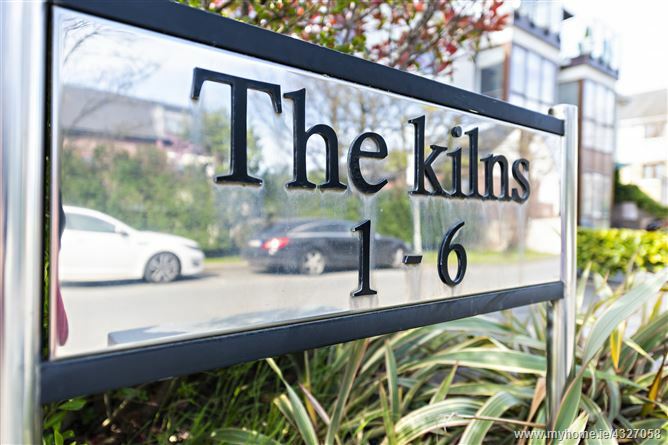 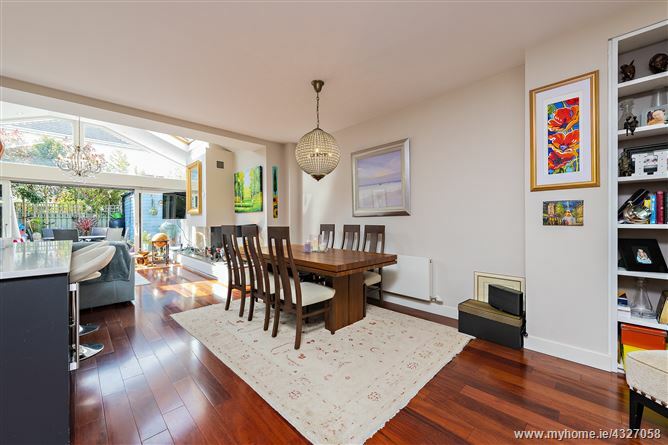 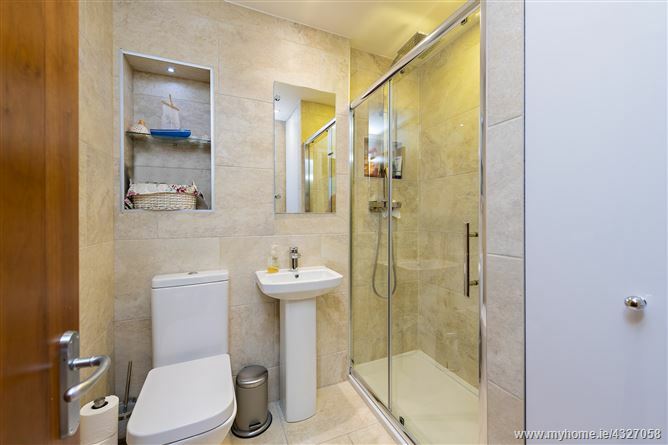 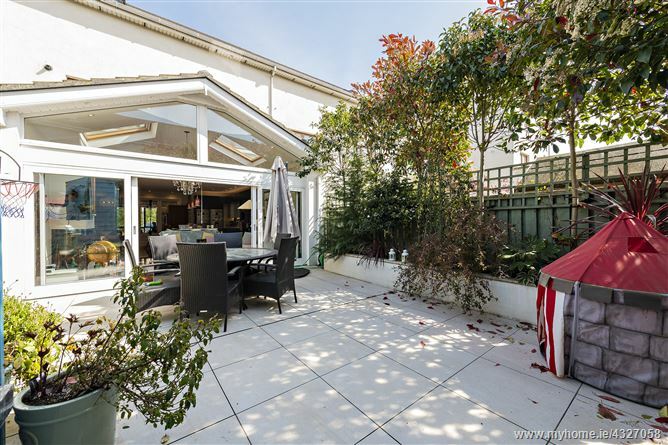 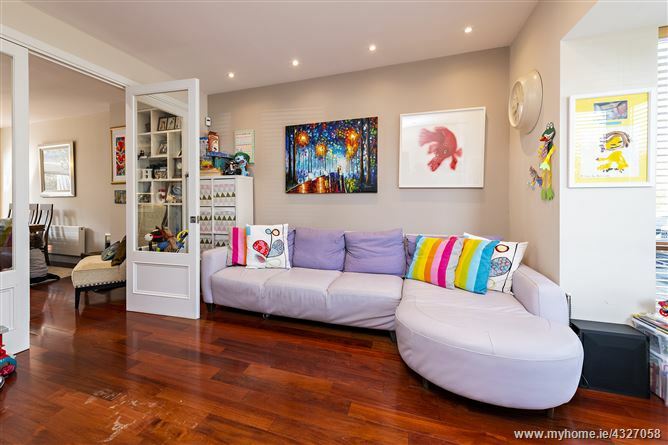 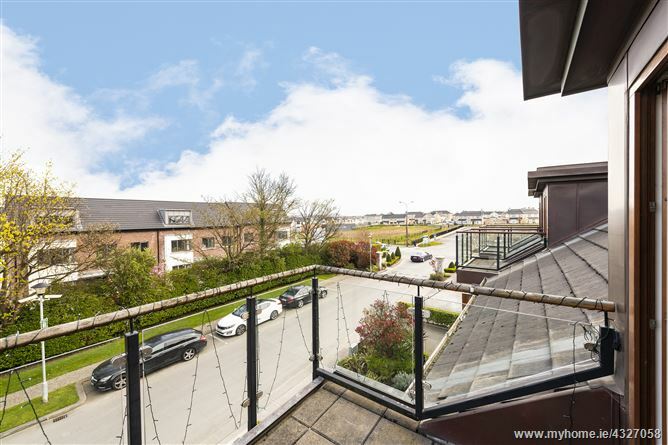 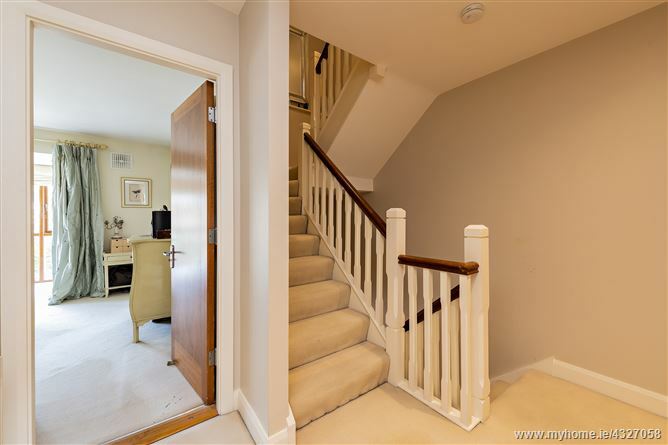 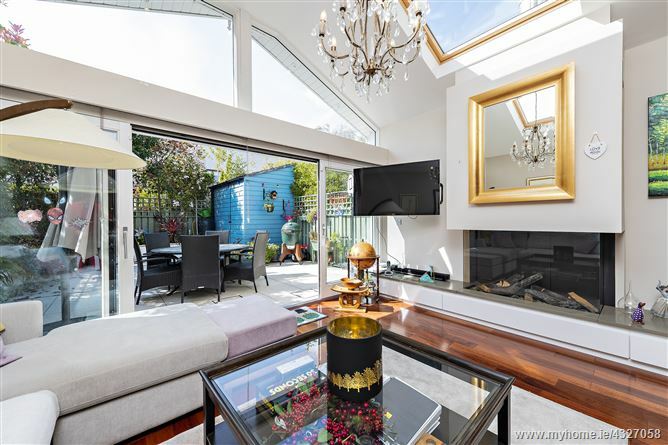 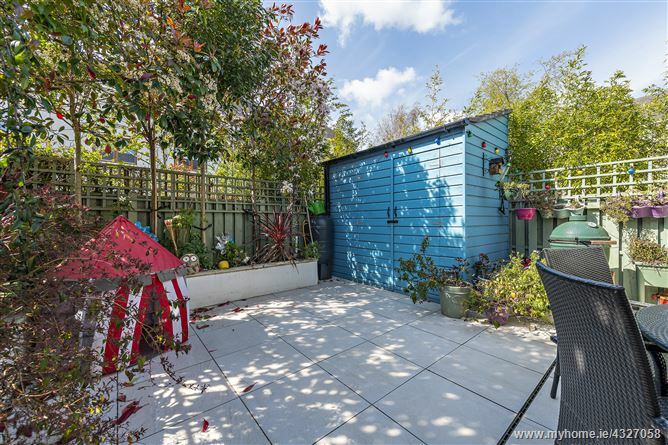 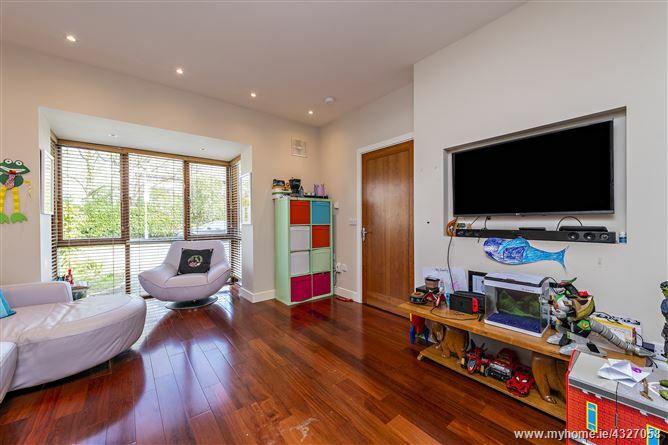 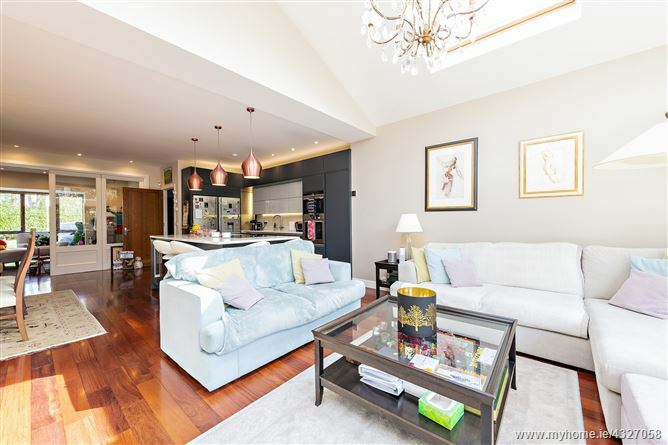 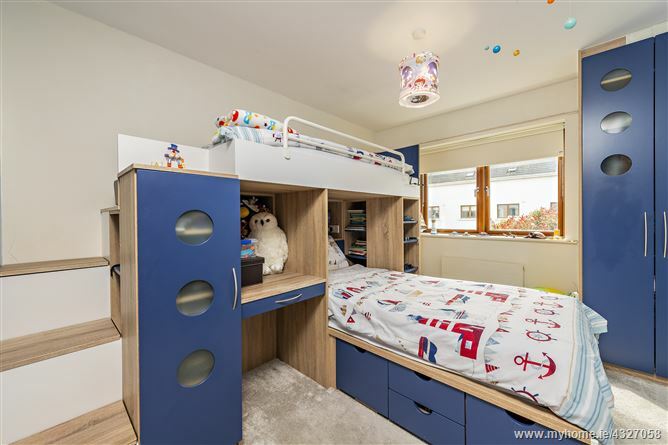 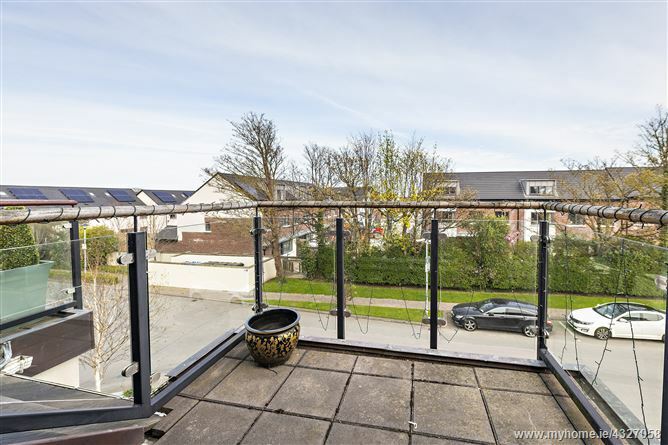 The ultimate in modern living, this light filled space will appeal to those looking for larger than usual residence in a highly desirable location, two minutes walk to the dart station. 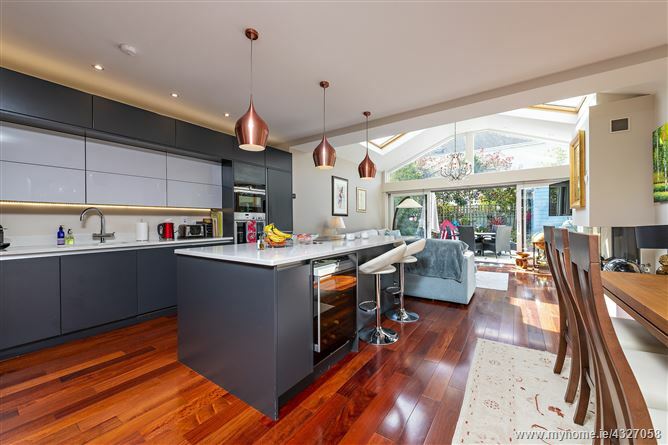 A stunning vaulted ceiling extension has created a large kitchen/family room, with a feature gas fire and double doors to the patio area. 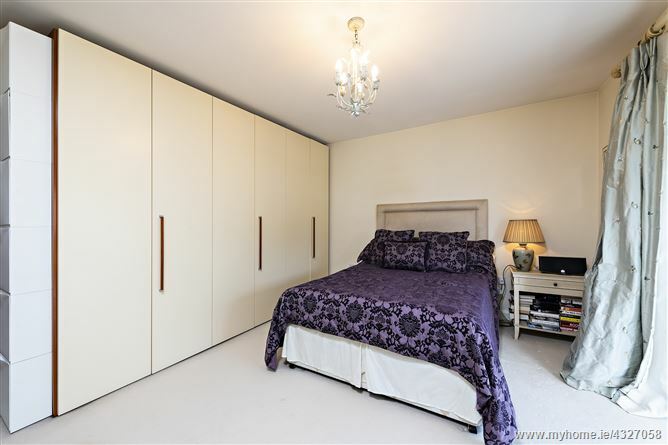 No detail has been left to chance with ample bespoke storage throughout the house. 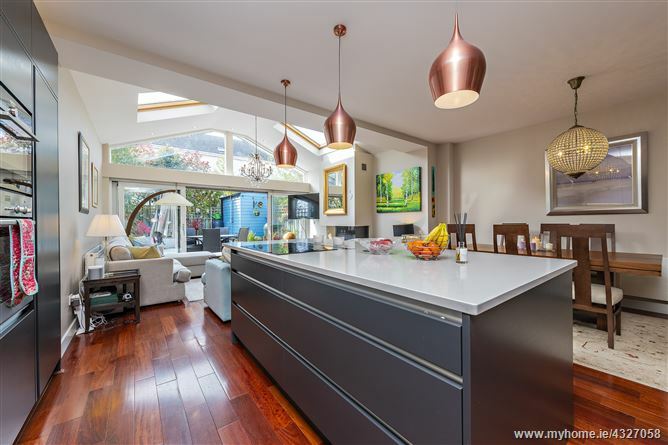 The kitchen opens to the lounge via bespoke joinery glass floor to ceiling double doors. 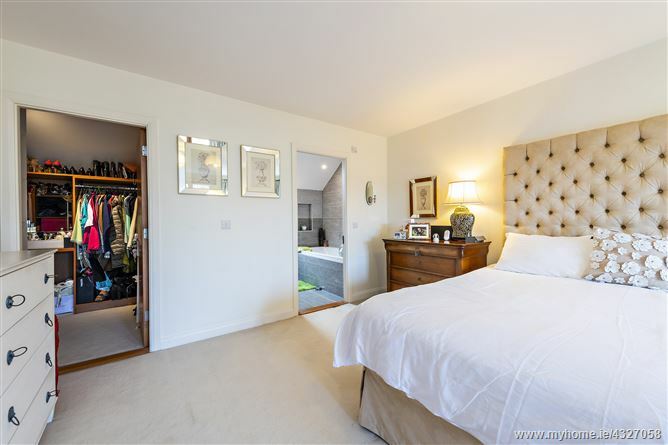 Extending over three stories, the master-ensuite and walk-in wardrobe are on the top floor, with balcony. 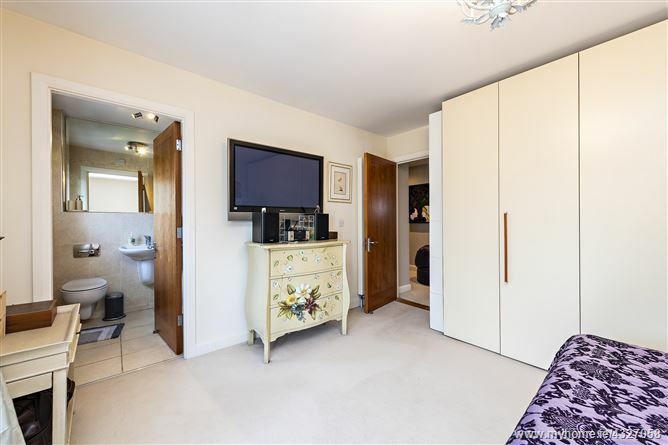 There are three bedrooms on the first floor, one ensuite. 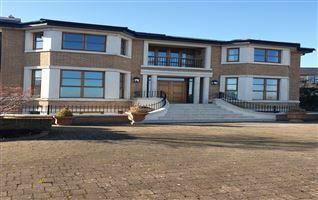 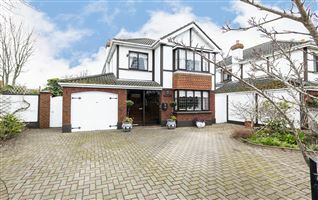 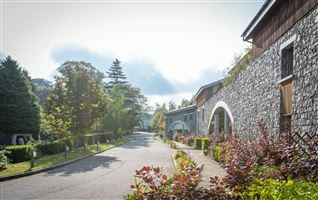 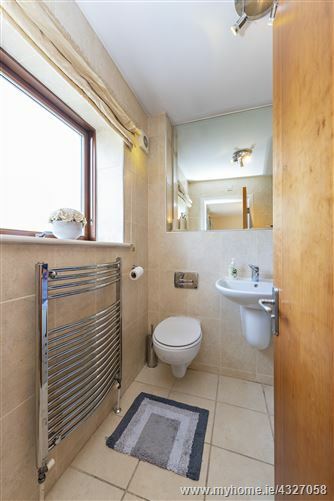 The prime location of this property cannot be overstated. 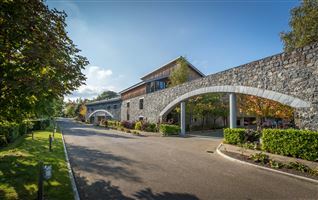 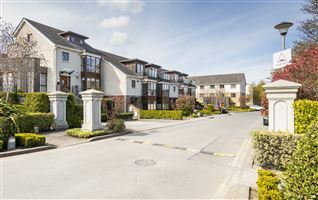 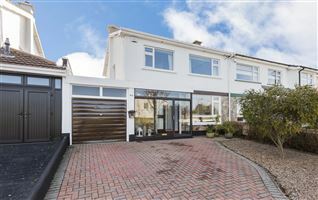 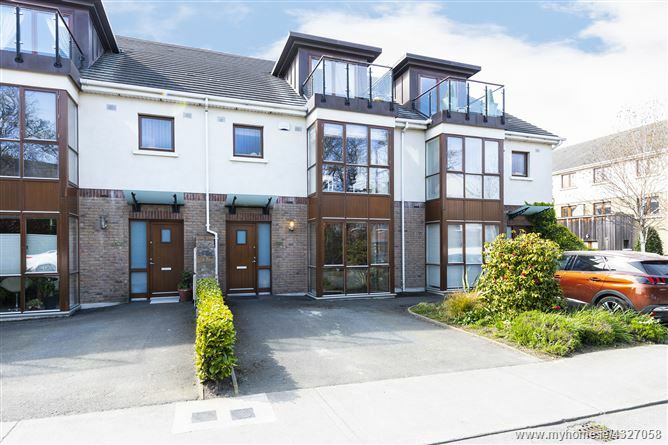 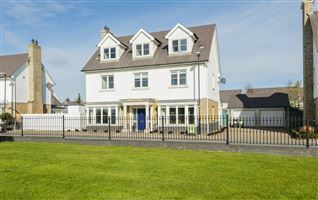 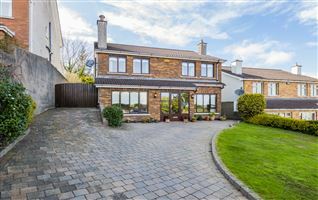 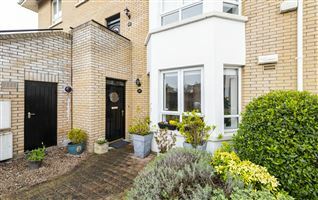 Two minutes walk to the dart station, with ample parking while at the same time a short walk to the beach at Portmarnock and the amenities of the village, including the local schools. 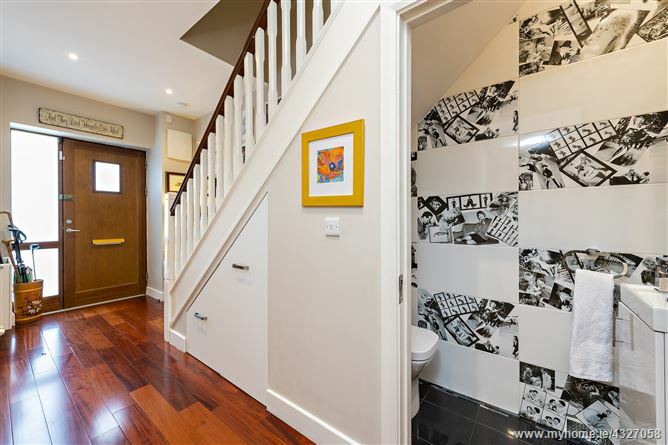 Viewing of this unique property is highly recommended.